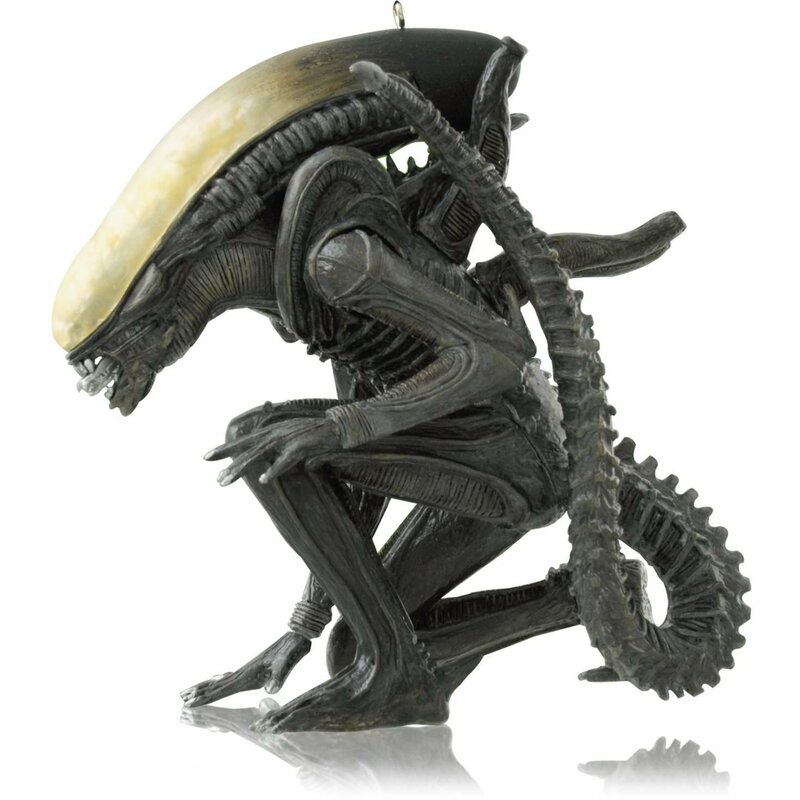 It’s that time of year when we dread the things that go bump in the night…or in deep space or in a mad scientists’ lab. Science fiction and horror have gone together hand in hand for ages. Ever since the dawn of film, these two combined genres presented some of the most memorable genre films for fans. Here for your examination are the top 10 sci-fi horror films. Colonists onboard a generational starship wake up early during their voyage. 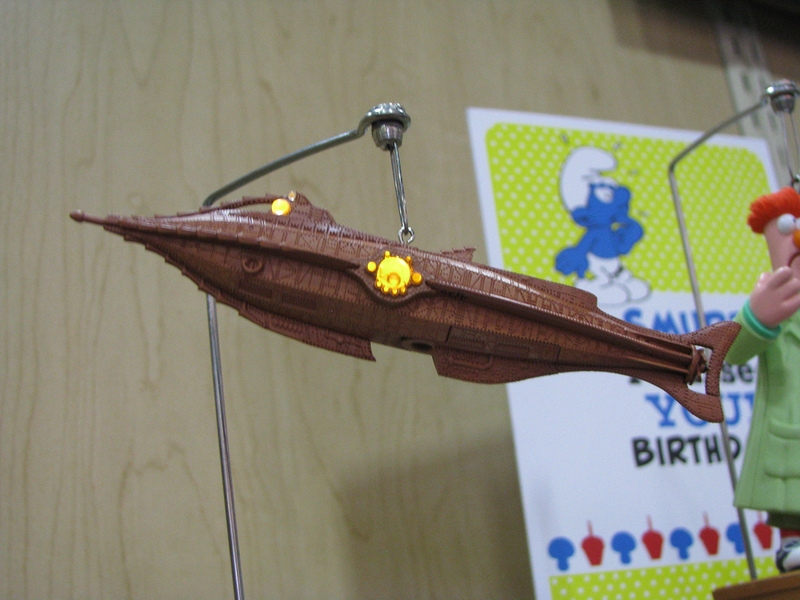 They soon learn that their ship is crawling with savage mutants that endanger them and the ship. Full of jump scares, tension and thrills, Pandorum is an underrated gem that continually surprises you until its end. Echoing the 1950s paranoia about communism, this adaptation of Jack Finney’s novel about aliens taking over humans from within is unsettling. It may make you afraid to go to sleep after watching it! The loss of identity, emotional bonds, and one’s humanity are the central themes in this sci-fi classic. Its 1978 remake is also noteworthy for the same reasons. One of the first sci-fi horror films is the legendary James Whale-directed version of Mary Shelley’s literary classic. 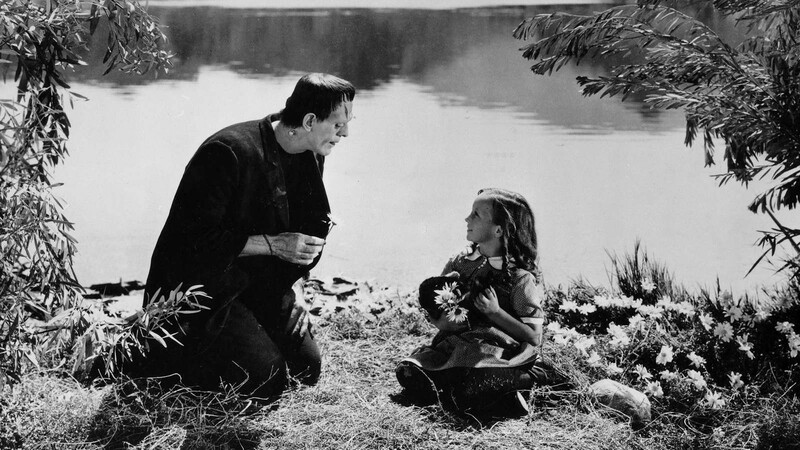 Featuring Boris Karloff as the resurrected Creature, Frankenstein is still atmospheric and creepy, while evoking sympathy for the Creature. The most recent member of this list is one of the most frightening. Earth has been overrun by vicious alien creatures that hunt by sound, forcing humanity into hiding. 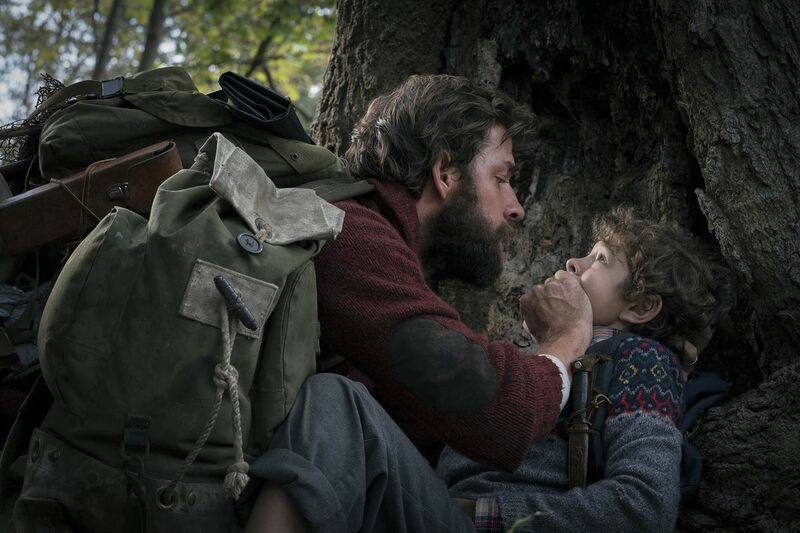 A Quiet Place overflows with tension and fear as a family struggles to survive against the alien predators by not making noise. David Cronenberg’s classic body-horror classic outdoes the cheesy original version it is based on and is an apt AIDS allegory for its time. Quirky and likeable scientist, Seth Brundle (Jeff Goldblum), experiments on himself with his teleporting machine not realizing he is genetically fused with a fly. 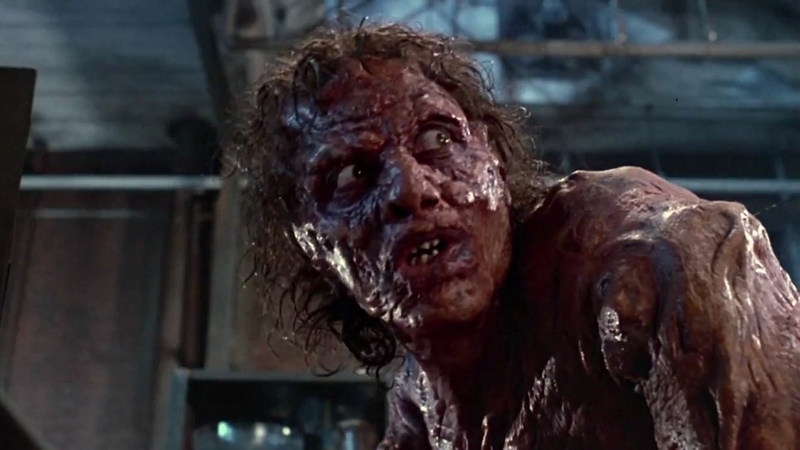 Tragically, he begins a hideous body transformation into a human-insect hybrid that will disturb viewers as the completed metamorphosis is revealed in The Fly’s final scenes. The third Frank Darabont adaptation of Stephen King’s literary works is genuinely disturbing and frightening. Residents of a Maine town take refuge in a supermarket after a military experiment accidently opens a dimensional passage that allows monsters into our world. 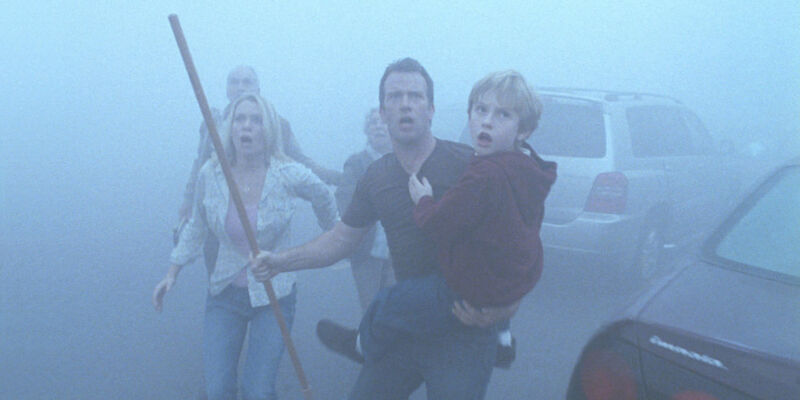 More than a monster movie, The Mist explores the theme that we are our own worst monsters. It also features one of the most unsettling endings in film history. It’s a true gut punch. Think of this film as a haunted house in space story. The crew of a rescue spaceship board a lost spaceship that suddenly re-appears on the edge of our solar system. The crew discovers that the lost ship’s experiment with FTL opened a doorway to a hellish dimension and they become the ship’s latest victims. Event Horizon is a chilling cautionary tale with disturbing imagery about how we should be careful about pushing the boundaries of science. This film helped jumpstart the recent zombie craze even though it is not technically about zombies. A man-made virus is accidently released and decimates the UK, rapidly turning its victims into mindless, bloodthirsty killers. Enhanced with a pounding score, expert direction and a harrowing sense of dread, this film set new standards for sci-fi horror films. 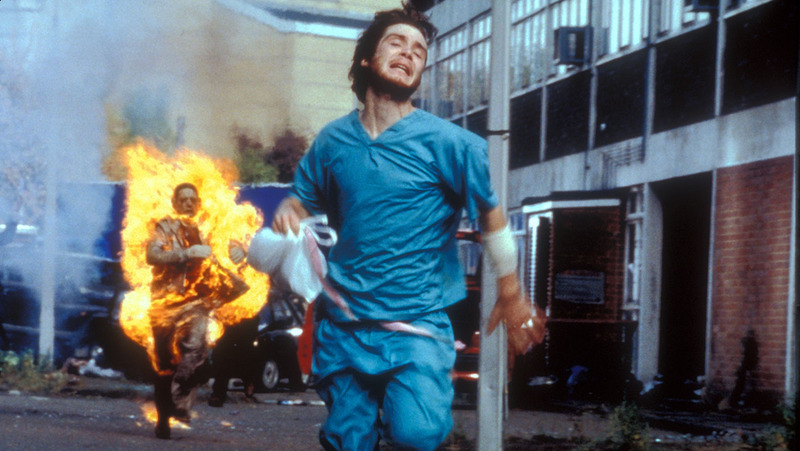 28 Days Later is kinetically terrifying with scenes of the fast-moving killers chasing the film’s characters, while offering a sobering humanist drama about survival and holding onto your humanity. The remake of the 1950s film The Thing From Another World outshone the original while being more faithful to its literary roots. Much more than an alien invasion thriller taking place in an Antarctic outpost, John Carpenter’s The Thing is a claustrophobic and disgusting horror film with ghastly physical effects that still hold up to this day. However, what made The Thing so memorable was the way Carpenter injected deep paranoia into the film as the isolated characters turned against each other. What is even more remarkable, is that even though the film was remade in 2011 with “modern” CG effects, it pales to the practical effects and makeup of the Carpenter classic, which was also more moody and blood curdling. The crew of an interstellar mining ship bring onboard an alien life form that proceeds to kill them off one by one. As simple as that sounds, Alien is much more than its plot implies. It is one of the most influential sci-fi horror films of all time and set standards for gore, character development, thrills, pacing and atmosphere. 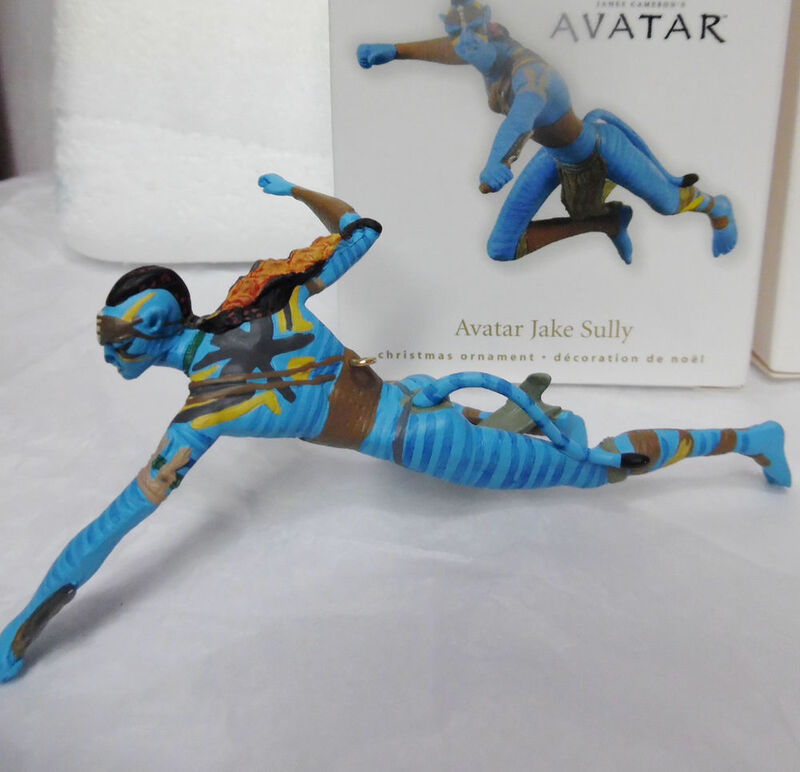 Let’s not forget that the visual design of the alien xenomoph is disgustingly unique and has never been topped in terms of showing a distinctly inhuman look. 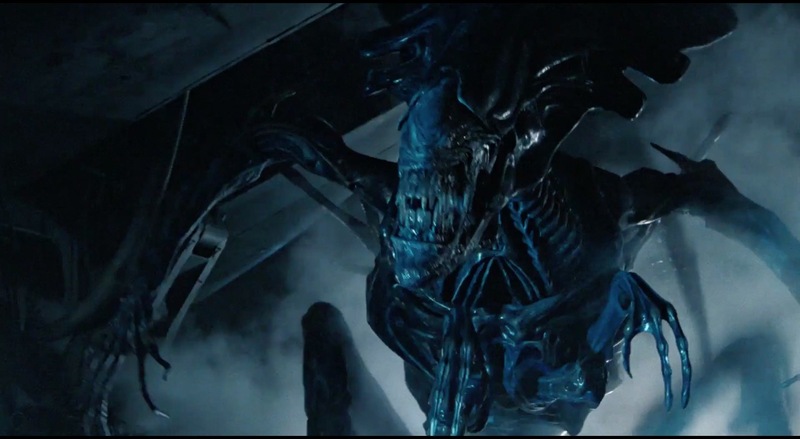 The starship itself functions as its own haunted house with foreboding shadows and corners, which gives the xenomorph perfect hiding places, while entrapping the crew themselves. Then there is the infamous chestburster scene, which is still horrifying to watch today. 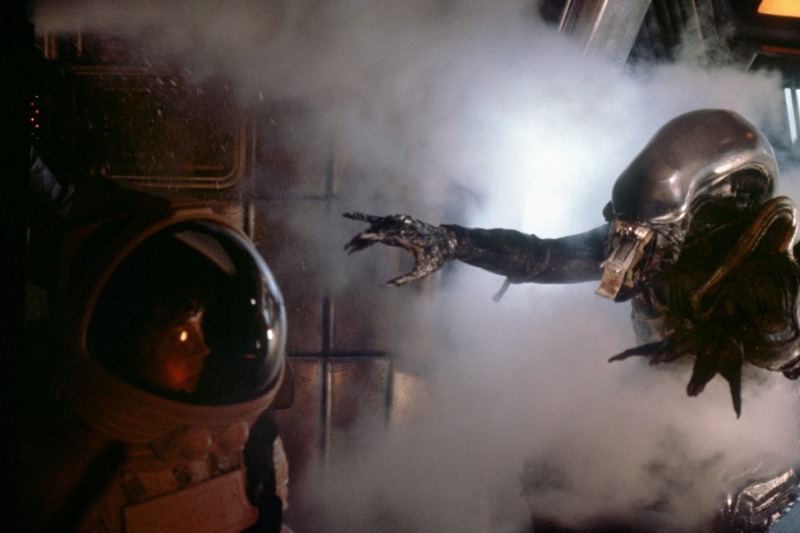 That scene alone set Alien above all other sci-fi horror films and is one of many reasons why this film is at the top of this list of top 10 sci-fi horror films. Do any of these films make your own top 10 list of sci-fi horror films? Leave a comment below. By Starloggers  Posted in Entertainment, Everything Under the Sun, Horror, Monsters, Movies, Sci-Fi, Top 10 and More	 Tagged 28 Days Later, Alien, Event Horizon, Frankenstein, sci-fi horror films, sci-fi/horror, The Mist, The Thing, top 10 sci-fi horror films. 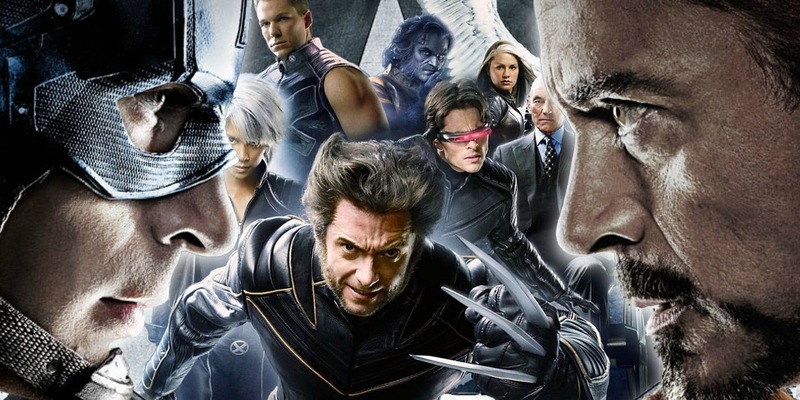 The Disney/Fox Speculation — Welcome Home X-Men & Fantastic Four? The big news for the past week has been about Disney in talks with 21st Century Fox to buy a bulk of its film studios and its intellectual properties. While the initial news had it that talks have stopped the possibility remains that both parties will resume negotiations. What is driving Disney’s desire to expand its entertainment empire is the need to bolster its upcoming streaming service when it is available in 2019. The film studio 20th Century Fox has a huge film library with many viable franchises such as the Alien films, Avatar, and Planet of the Apes. But more importantly, Fox still has the rights to the original Star Wars films and the missing pieces in Disney’s Marvel films: the X-Men and the Fantastic Four. The following I wrote back in September 23, 2017 for another site that is going defunct soon. It’s related to the current situation and illustrates how wildly things have changed from just a few weeks ago. I decided to repost it here and will add some final thoughts afterwards. What rankles many fans of Marvel Studios’ Marvel Cinematic Universe (MCU) is that two of Marvel Comics’ top properties, the X-Men and the Fantastic Four are not part of it. The obvious reason for this is because the film rights for both properties are being held by 20th Century Fox, who is determined to hold onto them. Long before The Walt Disney Company brought Marvel Comics, the comic book company sold the film rights of its characters to many film studios, including Fox. Over the years, even before the success of the MCU, Marvel Studios sought to regain the rights to its characters. For the most part they have succeeded and the top prize for the studio was getting to share the film rights to Marvel’s top character, Spider-Man. But the only major hold outs were the X-Men and the Fantastic Four. Fox has had great success with their X-Men films even though some of them were reviled by fans and critics for not being faithful to the source material and being downright terrible. Meanwhile, their efforts with the Fantastic Four never took off. The most recent failure being the DOA 2015 reboot that buried director Josh Trank’s career. Given the poor track record with their Fantastic Four films, one has to wonder why Fox would want to continue making them. Despite the negative reaction from their reboot, the film studio is still trying to develop more films based on the superhero team and even spinoffs featuring Dr. Doom and the children of Reed and Sue Richards. Naturally the reaction to the news is one of despair and anger. Most fans see that the Fantastic Four would fit naturally into the MCU and their villains are some of Marvel’s greatest. Marvel Studios cannot use Galactus in their films because he is a Fantastic Four villain, the same thing goes for Magneto. While the X-Men films did a terrific job with their presentation of Magneto the same cannot be said for Dr. Doom and Galactus. In fact, in his onscreen debut, Galactus was just a giant space cloud! There were rumors that after the reboot debacle, Fox was ready to sell back the rights to Disney/Marvel but a snag in negotiations derailed that idea. Many were hopeful that after Marvel allowed Fox to start making TV shows based on the X-Men properties that perhaps the deal was that the Fantastic Four would go back to Marvel. But that does not appear to be the case. Right now, there are only vague allusions to Marvel being allowed to use the two properties but in far off terms. One curious thing is that Marvel Studios still has not announced what the Phase 4 MCU films will be. This gives hope that maybe the Fantastic Four could make a splashy debut. It is possible; when Spider-Man joined the MCU it was a surprise. What it took for Spider-Man to join the MCU was the failure of his recent films and the shaky status of Sony Pictures. Fox does not have the same financial problems of Sony, so they can afford to weather out the storm of bad films until they strike gold. This almost happened with their attempt to reboot Daredevil, but the rights lapsed and Marvel regained him. From there, Marvel saw great success with their Netflix version of Daredevil. Perhaps Fox executives feel that they can find the right formula and are more patient. At that rate, it will be quite some time before Marvel Studios regains the Fantastic Four. That and an insane amount of money. With the X-Men films doing so well, it is ridiculous to think that Fox would ever relinquish the rights to Marvel. For this to happen, fans would have to vigorously boycott all X-Men-related films and TV shows. The property has to be seen as too unprofitable for Fox to want to keep, but this scenario may not happen. Look at what is going on with the Fantastic Four, their films are poorly received and the property is not as popular as the X-Men yet Fox still won’t let them go. So, is it just a pipe dream? 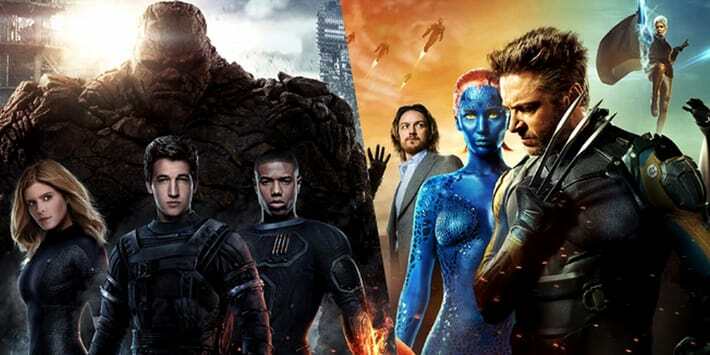 Are the Fantastic Four and X-Men doomed to never join the MCU? Well, it can happen but be prepared to wait and protest. When James Cameron’s classic Aliens was releases 30 years ago, it was instantly regarded as one of the best sci-fi films of all time. It is a fantastic blend of action, futuristic war, as well as a followup to another genre favorite, Ridley Scott’s Alien. The strengths of this sequel comes in many forms. 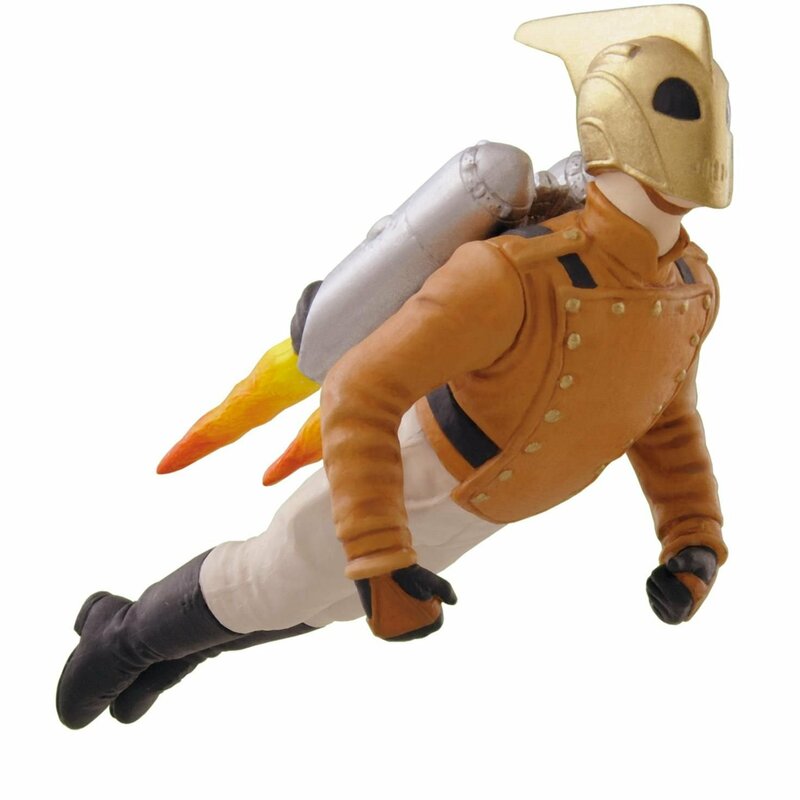 First is the continuation of having many interesting and iconic characters that inhabit this universe. 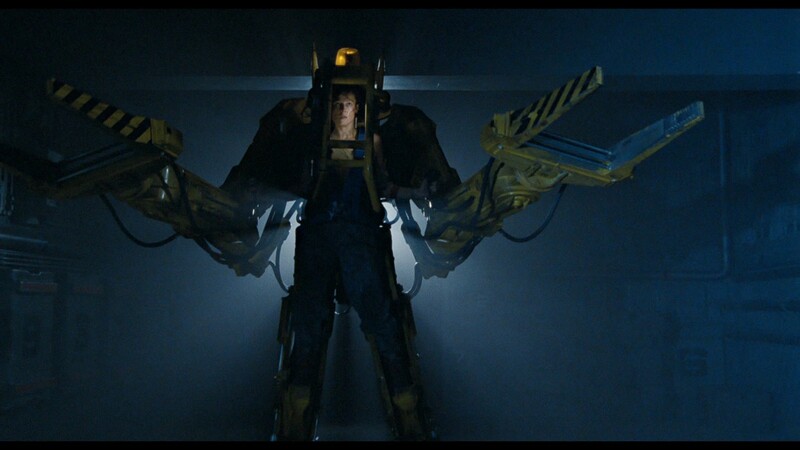 The most famous is of course the only returning character from the first film, Ellen Ripley played to perfection by Sigourney Weaver. Her portrayal of Ripley as strong and reliable is balanced by her affection for the little girl Newt who is the only survivor of a distant colony overrun by the horrific Xenomorph aliens. Michael Biehn from Terminator fame plays the stoic colonial marine Corporal Hicks, and is a great counterpart to Ripley. The strong cast also includes Bill Paxton as the brash but somewhat bumbling Hudson, Paul Reiser as the slimy company man Burke and Lance Hendriksen as the android Bishop, someone Ripley hates and distrusts at first but later comes to see as an ally. This group of loud and tough space marines contrasts to Ripley’s apprehension and fear of what is coming when they travel to the colony Hadley’s Hope to investigate why contact was lost. 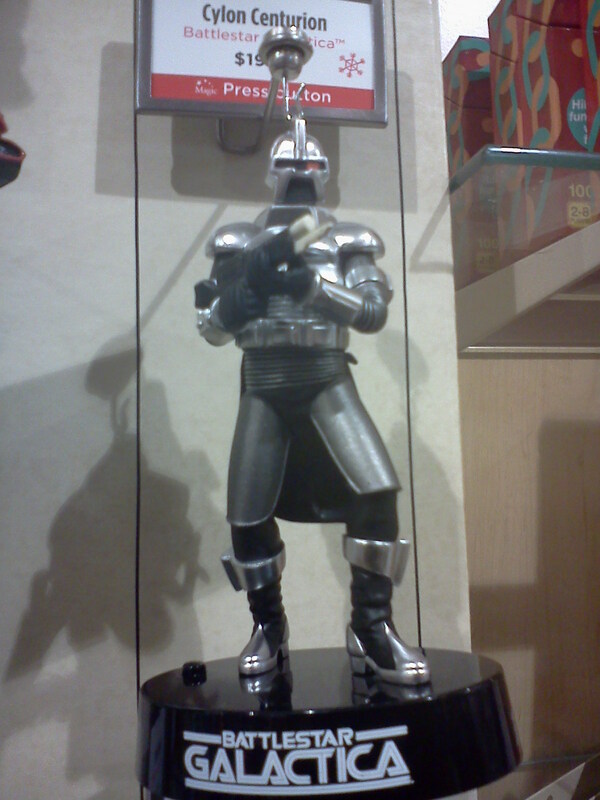 Cameron’s depiction of futuristic soldiers was highly influential and has resulted in countless imitations in movies and video games that continues to this day. Everything from Doom to Halo and the film version of Starship Troopers all owe some debt to this film. Another brilliant aspect of the film is its perfect blend of action and horror. 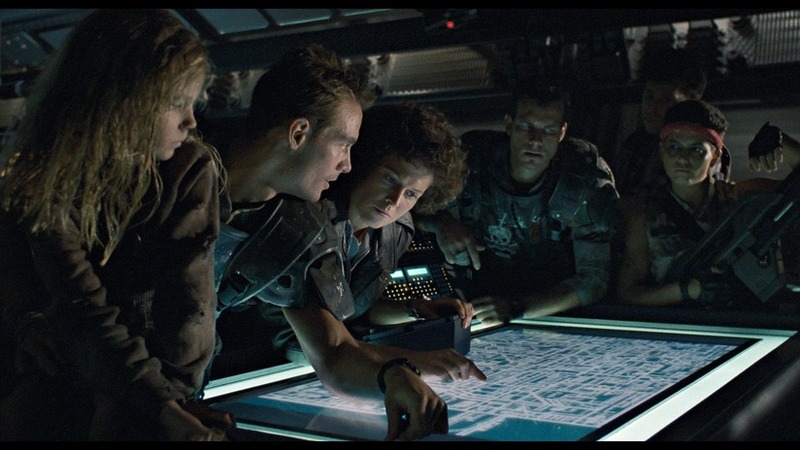 While Aliens is much more action packed when compared to its predecessor, it still has moments of tension and fear, especially when the marines first land on the colony and try to find any signs of life. The audience (as well as Ripley) already know what happened to everyone there, and the anticipation of finally seeing the deadly creatures definitely raises the tension level. When the aliens do make their appearance, an all out battle ensues with the marines suffering greatly despite their enormous firepower. The movie can go from quiet and nervous to chaotic and hectic in a flash, and yet it all works. 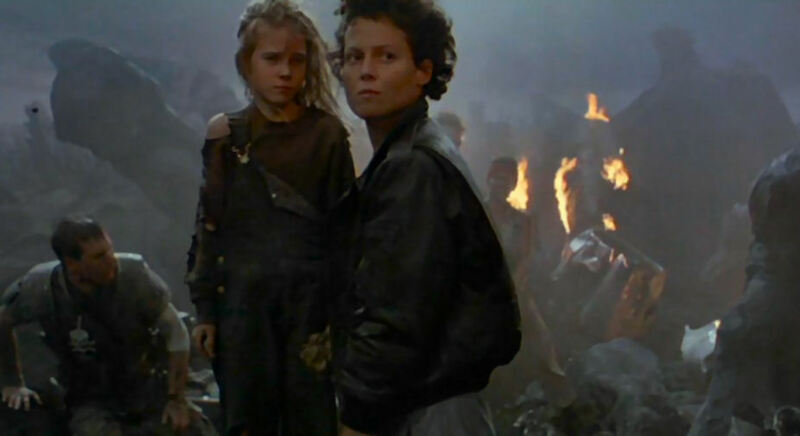 Later in the film after another big battle between the marines and aliens, the film suddenly takes on another scary tone when Newt is kidnapped and Ripley has to journey into the Alien Queen’s lair to rescue her. This foreshadows the epic climax when she fights the Alien Queen in a souped-up power armor/construction device while onboard the ship after the colony is vaporized after a pulse pounding countdown to its destruction. Ripley’s victory against the creature helped to cement her as one of sci-fi’s best heroines and added to her characterization as the ultimate survivor and great example of human ingenuity succeeding despite all odds. The quiet note on which the film ends again parallels the first movie and seemed to set up future adventures with Ripley and her new surrogate family of Newt and Hicks. Unfortunately this didn’t happen with the next film taking on a different direction. All of this is set against the backdrop of the fascinating Alien universe that has kept audiences coming back and not just in films. Many books, games and comics have explored this world and perhaps the star attraction of it all is the alien creature itself. H.R. Giger’s unparalleled design that is both disgusting and captivating has kept fans always anticipating new adventures set in this universe. A universe of bleak distant worlds, corporate intrigue, and insidious alien beings that are perhaps the most deadly ever seen on film. Aliens was the first time that so many of these creatures were seen at once. Dozens of them swarming all over the place was terrifying and a sight to behold. 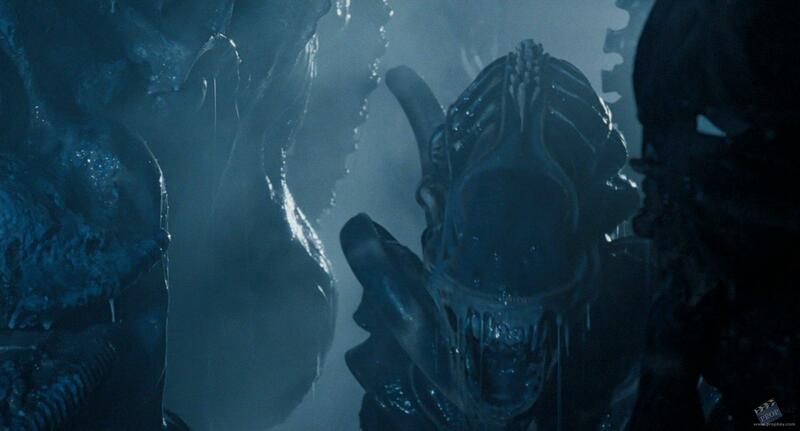 The design of the Alien Queen was also new and the size of it was simply staggering. None of the subsequent films in the franchise have yet attained the level set by Aliens, but with a new Alien film by Neill Blomkamp on the horizon that is supposed to be a direct followup, hopefully another sci-fi epic will continue the story of Ripley, Hicks and Newt. Regardless, Aliens will always be seen as an absolute high point of the genre, one of James Cameron’s best films, and will be well remembered even 30 years from now. 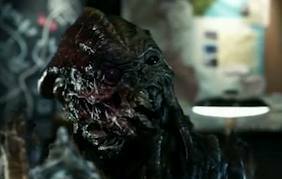 The science fiction war drama TV show Falling Skies just concluded its second season on TNT with the episode “A More Perfect Union”, and proved that it never rests on its laurels. 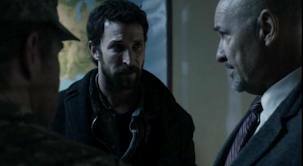 Falling Skies stars Noah Wyle as Tom Mason, an ex-history professor and now second in command of a rag-tag militia called the 2nd Mass. Originally based in the Boston area (and for the entirety of its first season), the unit abandoned New England early in the second season to head for the supposed safe haven of Charleston, South Carolina. As with most filmed road trips stuff happened, usually to progress a storyline or develop characters. For instance, Tom started a tender relationship with the group’s field medic Dr. Anne Glass (Moon Bloodgood), dealt with recriminations from being abducted then released by the alien invaders (from the end of the first season) and had to accept that his children had grown up. The oldest Hal (Drew Roy) became a competent, deadly soldier and a future leader; the youngest Matt (Maxim Knight) grew up too fast and is now doing sentry duty; but the most interesting son is his middle one, Ben. He had been abducted (along with many of Earth’s children) by the aliens before the show started and fitted with a biomechanical device on his spine that enslaved him. 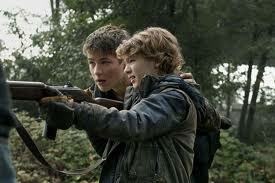 Ben was rescued last season but this season covered the repercussions and gave Ben one of Falling Skies’ best arcs. It became clear that he had been altered by his experience, seen with his enhanced physical skills and the psychic links he shared with aliens whenever they were nearby. This was instrumental in one of the main arcs. It was revealed that some factions of the arachnid-like alien Skitters were rebelling against their masters and were seeking help from the humans. Tom and others had to overcome their mistrust of the rebel Skitters and while some of the show’s plots moved along a bit too fast, this one had the right pace. This helped viewers to see that things weren’t black and white when it came to the aliens who conquered Earth. So what waited for them in Charleston? Supposedly the city was the new capitol of the United States with a working government and armed military. More importantly to the beleaguered 2nd Mass., the city offered the promise of a return to normalcy: hot showers, meals and safety. In the penultimate show of the season, “The Price Of Greatness”, they discover that the city had moved underground, leaving behind ruins to throw the aliens off their tracks. Despite a warm welcoming and comforts, things weren’t so great in the underground city. Our heroes were caught between Tom’s old mentor (Terry O’Quinn), the civilian leader, who basically wanted to remain hidden from the aliens and the General Bressler (Matt Frewer), who wanted to go after the aliens. By that episode’s end, the military initiated a coup but that didn’t solve anything. The final episode of the season had the 2nd Mass. undertaking a covert mission to assassinate an alien Overlord and destroy a cobbled-together installation. There was genuine tension, excitement, deaths and new developments to carry over to the third season. The acting and character development was very well done, it even made viewers feel for an inhuman rebel Skitter when it was killed. That alien never spoke and was quite hideous, but anyone would’ve felt its plight as it desperately tried to fight its alien enemies. There are many questions unanswered in the show, chiefly, what do the aliens want with Earth? By the end of “A More Perfect Union” it seems as if the aliens are at war with another alien race, but it’s unknown if the new aliens can be counted as allies. 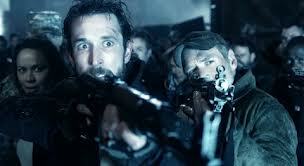 Falling Skies gave viewers enough bait to entice them to keep watching. Many second seasons for shows are make or break in terms of quality. Luckily for Falling Skies, it has found its bearings in the second season and like any worthwhile TV show leaves viewers eager for new episodes and new seasons.